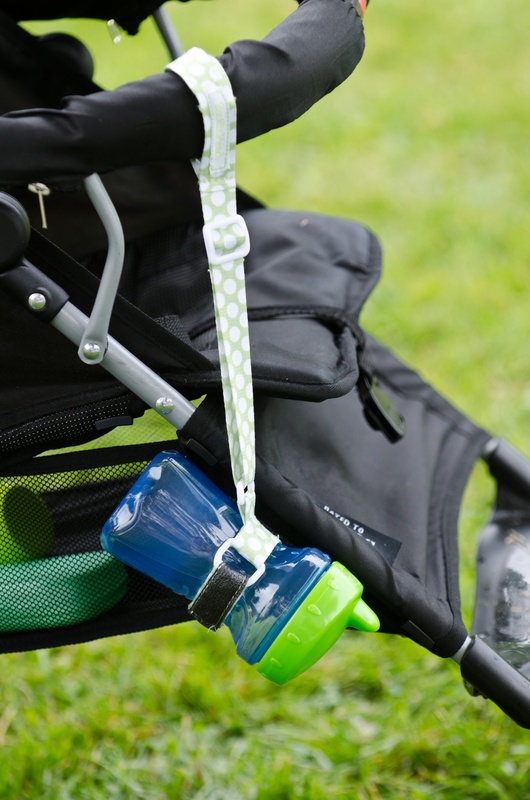 SippiGrip is an award-winning, mom-invented product, which prevents your child’s cup, bottle, or toy from falling to the floor and getting lost or dirty. SippiGrip is a great ‘On the Go’ and germ protection product. It features a unique grip material for a strong hold. It’s washable and non-toxic. The length is adjustable. For more information and to find a store near you, visit www.booginhead.com/sippigrip. Note: We received sample(s) of the BooginHead SippiGrip in exchange for our honest opinions. Regardless, we only recommend products or services we use personally and believe will be good for our readers.